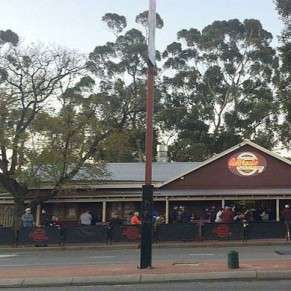 Alfred’s Kitchen is the longest running roadside burger kitchen in Perth, Australia, beckoning passersby with an outdoor fire, ample seating, and mouth-watering aromas our famous burgers on the grill. An English migrant named Alfred Cook founded the establishment and served delectable burgers from a small roadside caravan. These days, Alfred’s Kitchen is owned and operated by Neil Lawrence, a man who considers the landmark Guildford restaurant his calling. Alfred’s Kitchen has been a haven for al fresco diners for over decades, and through the years we’ve served burgers to people the world over who rave about out perfect juicy burgers well into the night. That gets our attention every time, so we decided to define the what perfect burger means at Alfred’s Kitchen. At Alfred’s Kitchen, we let the customers decide, and those customers have been coming back for more since 1946. Come and eat at Alfred’s Kitchen today. For more information or any enquiries please contact us on (08) 9377 1378 or submit an online enquiry form from this website. Summers speak of vacations with friends and family. Summers mean barbecue parties with friends. It’s time to take your tongs, fire up the grill, and start cooking. And what’s better than having a good, juicy, perfectly grilled steak in dinner on a warm summer night? A perfect, mouth-watering steak burger! Unfortunately, not everyone can cook the best juicy steak burger. It is an art which should be practiced in order to be mastered. Grilling a perfect steak burger is a bit tricky but some tips and tricks can help you get through. There are many different cuts of beef available which can make delicious steak burgers, if grilled properly. It is best to choose a cut that is about an inch and a half in thickness. It is good to leave some fat because it helps to keep the burger patty moist during the grilling process. A good steak burger is all about flavours. A typical pepper, salt, and onion mix can do the trick but adding different sauces and ground spices can take your steak burger to another level. Make sure not to overdo the flavouring because a good steak burger should be well-balanced. Everything including meat, bread, and seasoning should be tasted on their own. Grilling is the key to a juicy, tender steak burger. Pre-heat the grill for 15 minutes, and lightly oil the grill grates so that the burger patty does not stick to it. Place the patty on the grill and allow it to cook. It is best to use a spatula or tongs to flip the patty. Using a fork may cause piercing of the meat and it may dry out quickly. Be mindful of the cooking time. In order to avoid over-cooking, remove the burger from the grill before it is cooked to perfection, because it continues to cook even after it is removed from the grill. If a steak burger is not juicy, tender, and succulent, it’s just not worth it. Grilling a perfect steak burger requires a lot of effort and practice. It is all about trial and error. That is why professional steakhouses and burger joints have closely guarded recipes, which are hard to be developed at home. 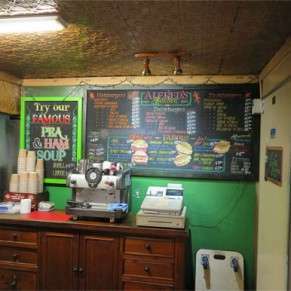 Alfred’s Kitchen in Guildford, Western Australia, is a famous burger joint which serves the most moist, delicious, and tender steak burgers. Our steak burgers are great for any summer time occasion. Head over to Alfred’s Kitchen to treat yourself with a succulent, flavoursome steak burger! We all love a good burger. Regardless of preference, diet or condition, they don’t discriminate. A vegetarian can have just as good an experience with a burger as anyone else – in some cases a better one – but traditionally, the success of the burger comes down to one key ingredient… the meat. This is a big one. So many people, when cooking a burger at home or at a BBQ, will press down on the meat to sear the outside or in the hope that it’ll cook quicker. The best burgers are cooked nice and slowly and those juices are allowed to sit inside and flavour the meat. Compressing the meat causes all of that flavoursome juice to simply trickle away, leaving you with the same dry burger you were hoping to avoid in the first place! Sounds odd doesn’t it? But have you ever noticed that when you try to make a homemade burger from course meat, the top often rises causing your toppings to slide off? Try pushing down slightly in the center, creating a round indentation that’s maybe a quarter inch lower than the surrounding meat – that way, your burger will come out nice and flat, without losing any of its juices because you’ve been compressing it so much during cooking. Whether it is your favourite burger joint in Guildford Western Australia or your grill in your backyard, the quest for finding the perfect grilled burger continues with each burger that you eat. 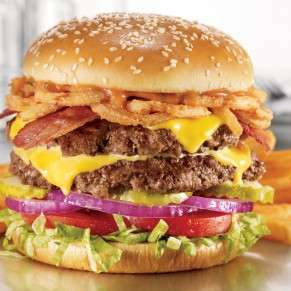 There are different ways of making a burger which includes steaming, frying, etc. Yet grilling continues to be one of the most sought-after ways of making a burger owing to the depth of cooking and flavours grilling creates in a burger Pattie. If you wonder why you are unable to get your burger to taste like the burger joint in Guildford Western Australia, you should know that the answer is in the grilling. The key to a perfect burger is flawless grilling of the meat. The key to grilling is highlighted in the three tips outlined here. Once you are able to master the three tips to perfection, you can be well on your way to burger grilling gory. 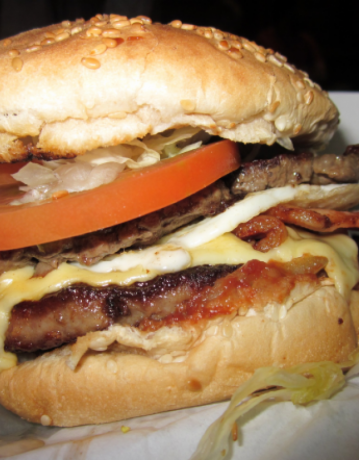 Where do you begin your quest for the best grilled burger in town? Yes you guessed it, by making sure you have the best pick of the perfect meat. In my experience, you need the kind of meat that is full of the quintessential blend of juiciness and tenderness. In addition to that, the meat should have an overall structure and density of a premium beef piece that looks good and tastes even better. 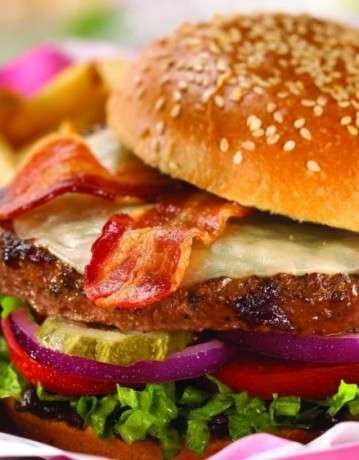 Once you have picked the meat, you need to decide on which (if any) sort of seasoning you would want in your burger. Seasoning will depend on your taste since some people prefer to stay away from it. It is recommended though that you use some seasonings to keep the meat moist and to add some much needed zest to it. Salting the burger is one sort of seasoning since it is known to bring out the natural flavours of the beef allowing it to develop a delicious crust. Yet beware of salting your burger too early since it would eventually result in drying out the meat. Salt them just before tossing them out on the grill. Once you have done the above steps, you are ready to get cooking. Before you do that though, make sure the grill is oiled, hot, clean, and ready for use. The easiest way to make sure this is done correctly make sure you ensure the crust is excellent; searing the burgers on high heat. Wait for the crust to form, once it has formed, move the meat to the less heated part of the grill to cook. All throughout the cooking, don’t press down on the burgers no matter how much you want to. 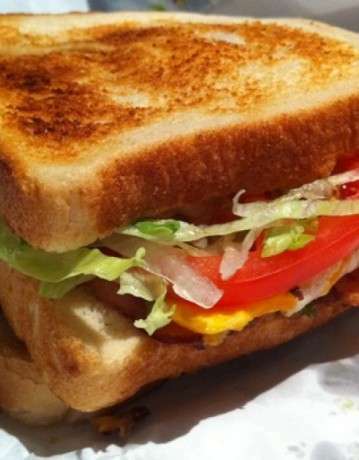 This causes the juices to ooze, making the meat and the resulting burger dry. Once you follow these three tips, you’ll be able to get the taste of your favourite burger joint in Guildford Western Australia at home.